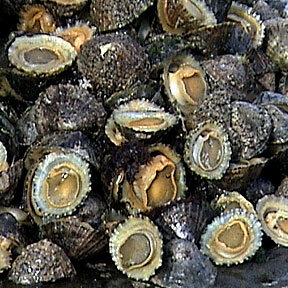 YELLOW AND BLACK GOLD: Kauai-based Island Opihi Co. is importing limpets, a relative of opihi, from Ireland for use in luaus. Here, opihi in their shells are shown on a reef. Investigators find evidence that the fire started in the back of the building. The controlled fires were meant to help complete a survey. Jomel Sumira uses her breaks from college to nurture her passion for music. David Ishii beat Chuck Davis at Waialae yesterday to earn the spot. The first phase of the 70-unit development will have 40 affordable rentals for people aged 62 and older. The city will hold a special meeting to gather strategies for revitalize Chinatown.